For anyone who’s looked, you’ll understand I started this site as a blog, talking about whatever crap came into my mind. 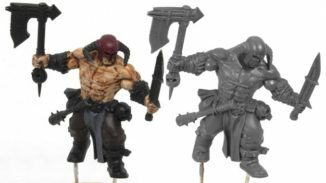 When it settled on being a blog for helping Miniature Painters, I had huge plans of what to include. Focusing on Tools, Techniques and Tutorials. Unfortunately, I simply don’t have time right now to do much (or any )of the latter. 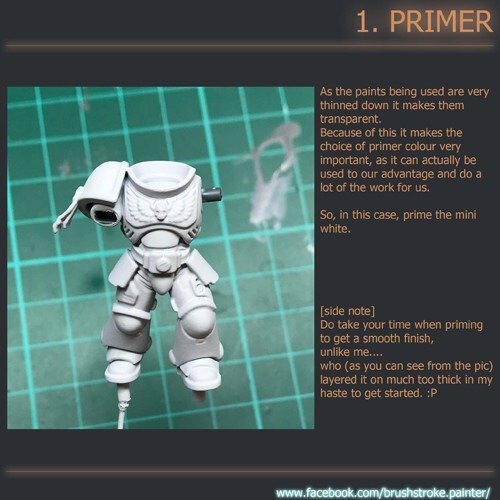 I have written only one painting guide so far with my Dark Angels colour scheme. 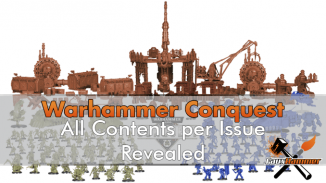 and since then, the primary paint in that guide has gone out of production. 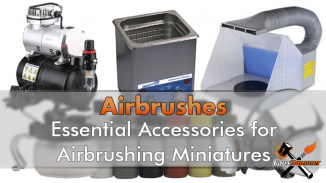 Since then I’ve been focussing my efforts on showing the best tools for improving your hobby. 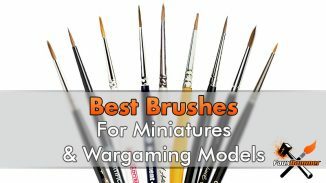 So, until I get more time, I’ve been sharing some of my favourite painting tutors from around the interweb. Surely many of you already know the work of Garfy (and his painting handle) and I recently introduced a new up-and-comer Fluffhammer (who kinda copied my name). 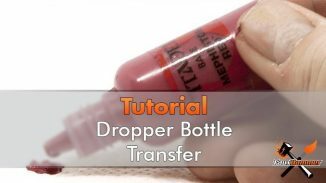 Now I have a new master of the tutorials to share with you. Brushstroke. I recently started up an Instagram account (FOLLOW ME PLEASE! I’m desperate for love) to share my mini-painting progress and follow others. 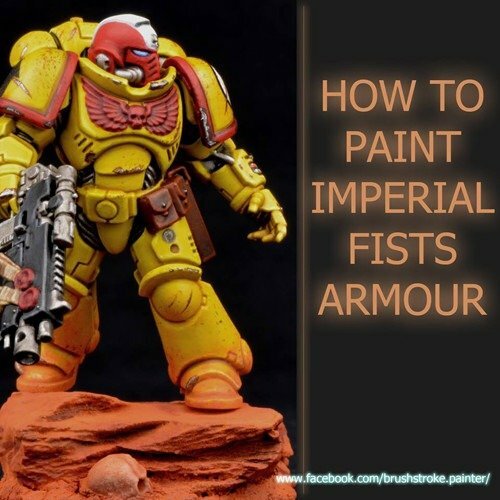 I started seeing some very similar images over a few days of some Space Marines which had some of the smoothest layers I’d ever seen. It was weeks later when I found the source of these and followed immediately. 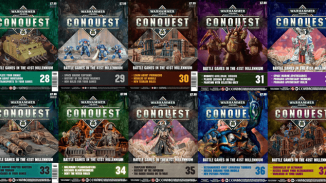 I’m sure many of you will want to follow this guy too, Let’s have a look at some of his great Warhammer guides. 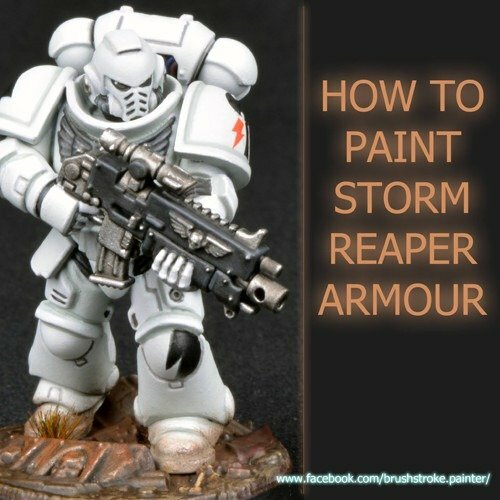 Shown here as a Storm Reaper tutorial this can easily fit any White Scars scheme too. 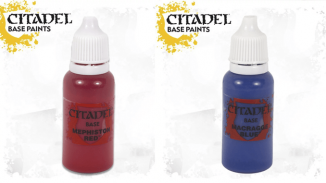 One of the best tests of any painter is Yellow. Follow the guide to see how Brushstroke has a unique take on this. 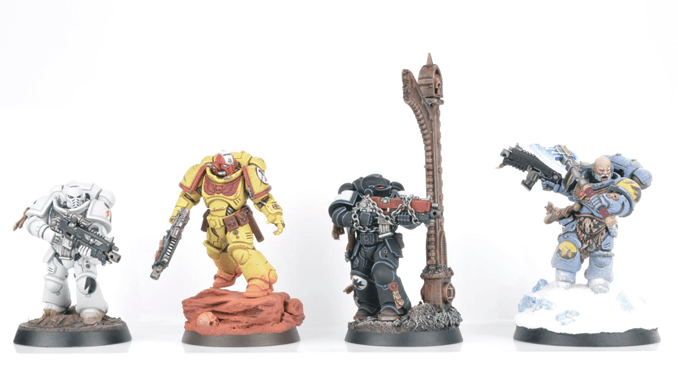 Another great guide with a nice level of customisation added to the bolter and base. 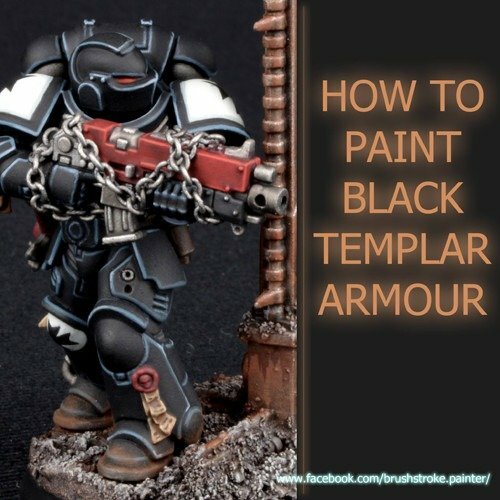 this is a great example of a Black Templar. 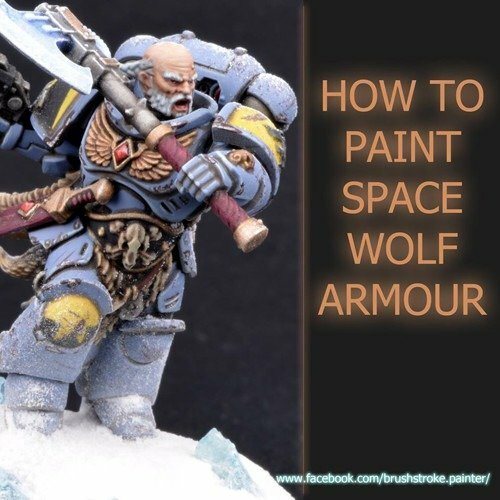 Brushstroke’s most recent guide is his Space Wolf. 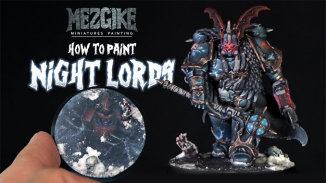 This one makes me want to change my existing Space Wolf scheme away from my current 30k Style I’ve grown fond of. 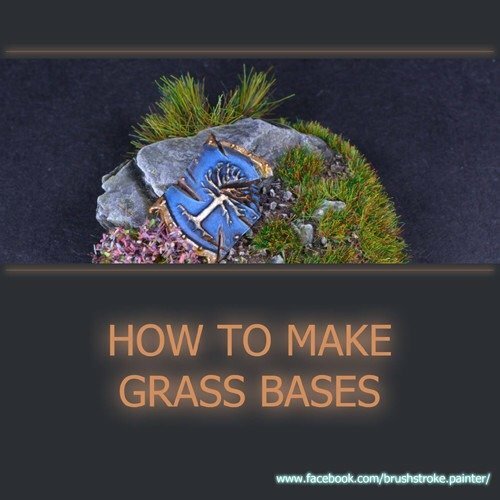 Another little aside I had to showcase was this guide on grass bases. hey did you know that static grass is meant to be statically charged before applied to a base? no? well, that’s how you make the grass look like this! The beauty of Brushstroke’s guides is that he squeezes them within the 9 image limit of an Instagram Post. 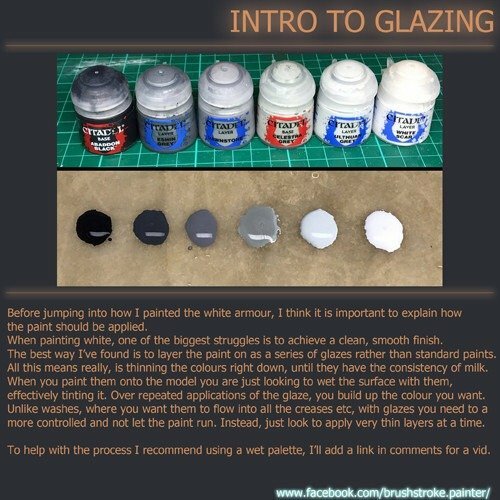 he posts the guides along with a lot more of the steps running up to it on his Instagram page and even on Facebook. 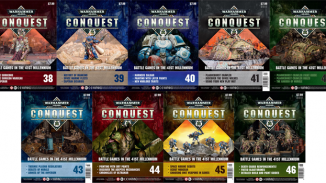 It can be a bit of a dig to scroll through and find the actual guides on these platforms, I wish he had a website, if for nothing more than to get the guide content right in front of you. Hell, I even offered him the use of FauxHammer.com to post them here. haven’t managed to talk him round yet. but never say never…..
For now, Check his work out of Facebook & Instagram.